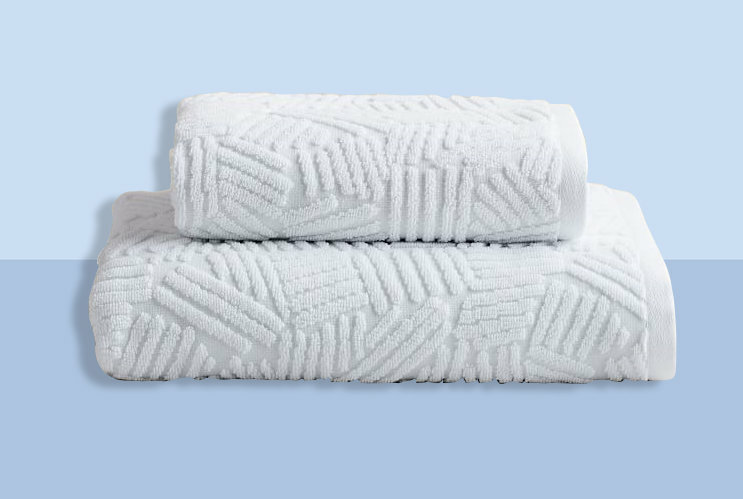 Add a personal touch to your bathroom's décor with the Avanti Embroidered Custom Cuff Bath Towel. Super plush and absorbent, this towel is made out of 100% Turkish cotton and is ready to be personalized to your desire. Add a personal touch to your bathroom's dÃ©cor with the Avanti Embroidered Custom Cuff Bath Towel. Super plush and absorbent, this towel is made out of 100% Turkish cotton and is ready to be personalized to your desire. 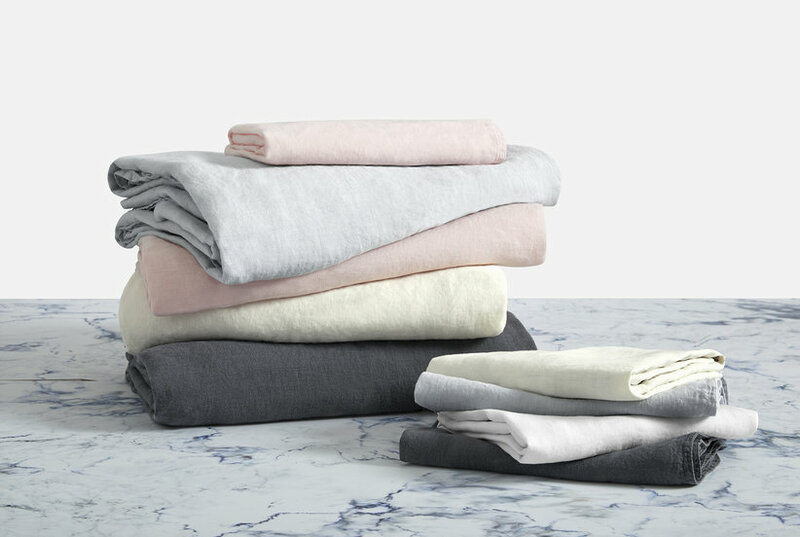 Add a personal touch to your bathroom's dÃ©cor with the Avanti Solid Custom Cuff Bath Towel. This super plush and absorbent towel is made out of 100% Turkish cotton and is ready to be personalized to your desire. Add a personal touch to your bathroom's dÃ©cor with the Avanti Embroidered Custom Cuff Hand Towel. Super plush and absorbent, this towel is made out of 100% Turkish cotton and is ready to be personalized to your desire. 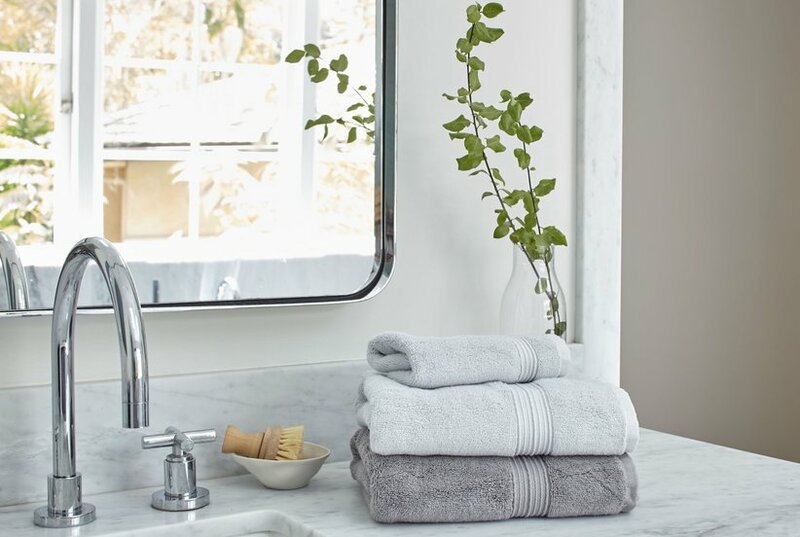 Bring your bathroom's look to life with the beautiful blooming-branch embroidery featured on this soft Audrina cotton bath towel from Avanti. Give your bathroom a fresh look and feel with the super-soft cotton and breezy botanical embroidery of this Laguna bath towel from Avanti. 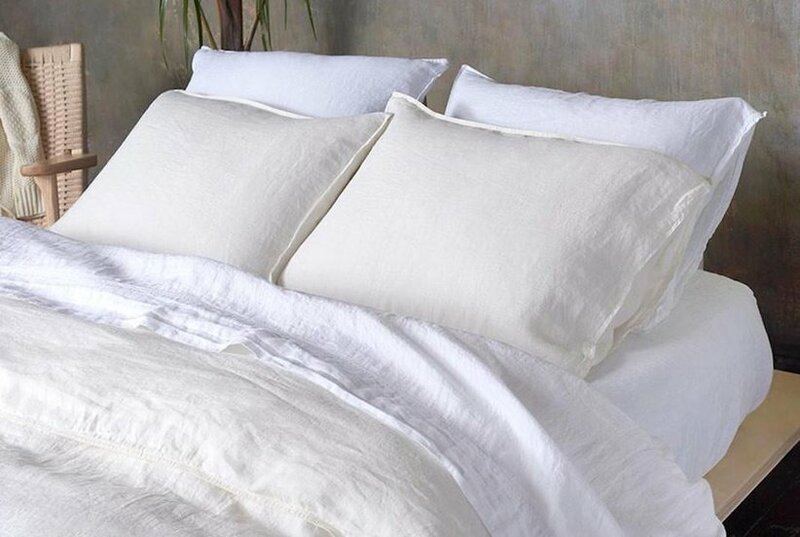 Avanti Linens is the world's largest decorative bath towel and bath accessories manufacturers! 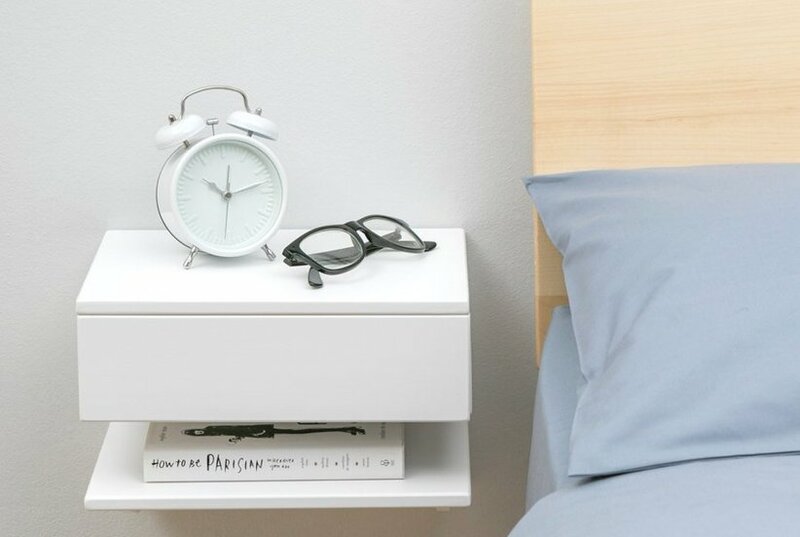 All of there products are the best design and quality offered in the market. 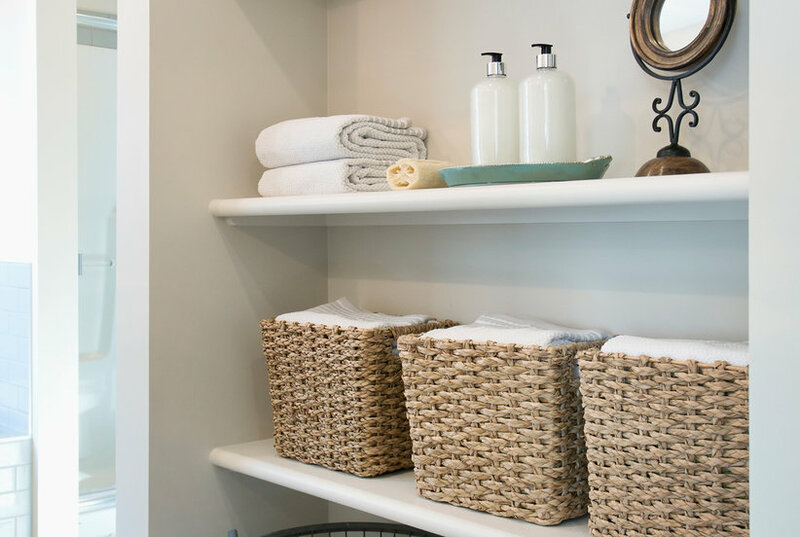 As with picking other household essentials, picking bath towels can be a process when you take the time to do it right. 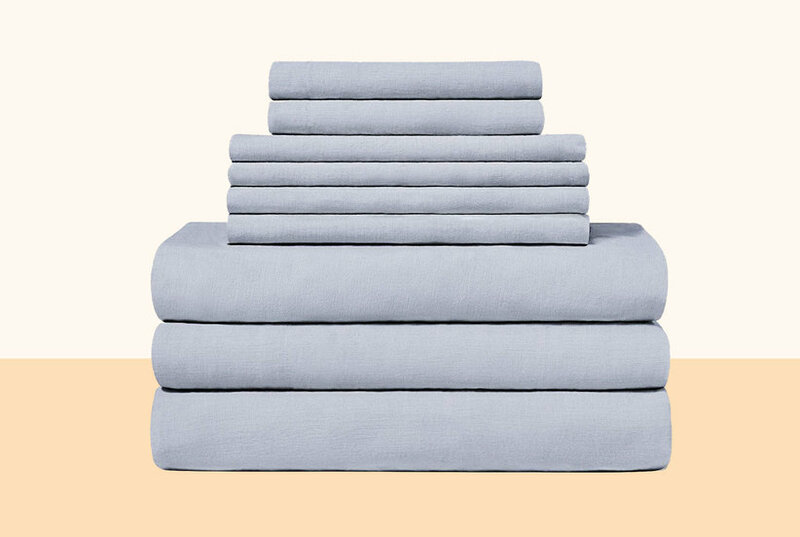 Sure, anyone can pick up affordable or low-budget options at the nearest home goods store, but anyone seeking only the best bath towels for ultimate durability, fluffiness, and drying ability will need to put some time and effort into the search. 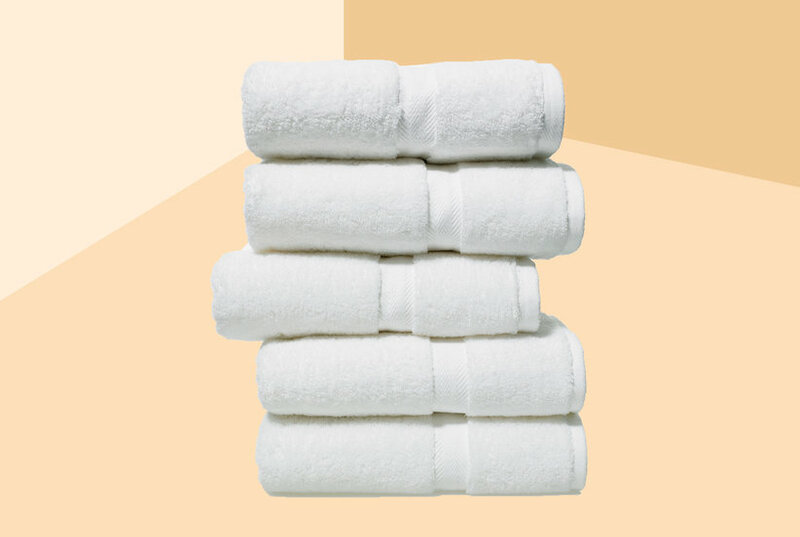 Should You Store Bath Towels in the Bathroom? 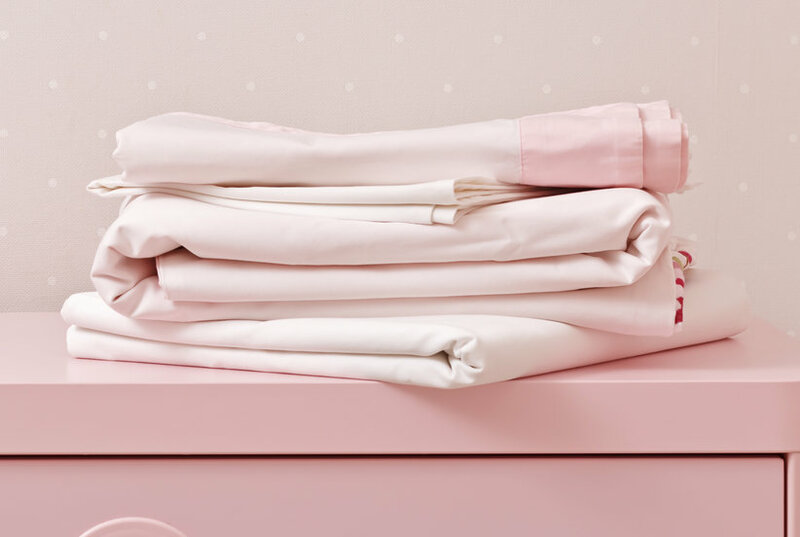 Given the warnings we’ve gotten over the years about keeping our toothbrushes six feet from the toilet to avoid germ contamination, is the bathroom really the best place to store washed, unused bath towels, washcloths, and hand towels after you’ve spent all this time finally figuring out how to wash towels correctly? An expert weighs in. 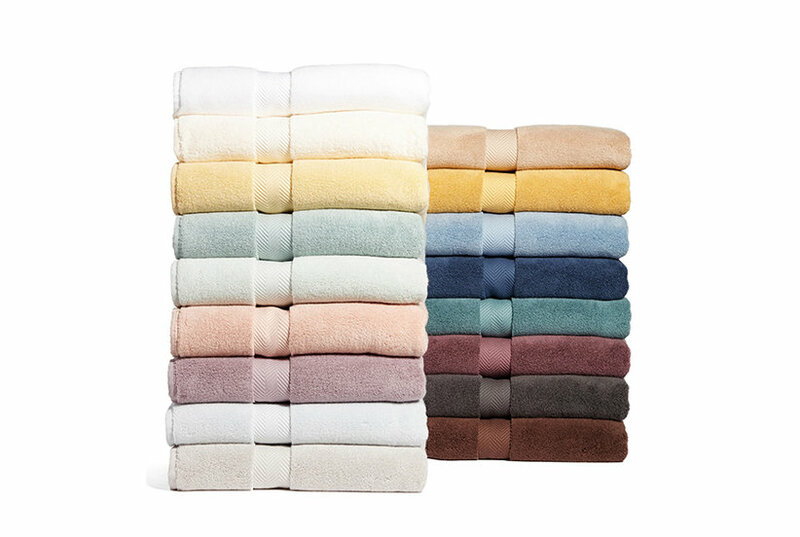 West Elm just revealed its new bath collection, Water Street, and we're already coveting these plush bath towels, countertop trays, and scented lotions. Here's what's on our wishlist so far.